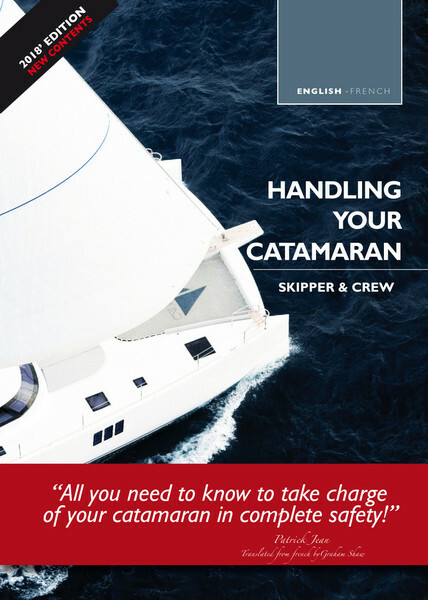 "All you need to know to take charge of your catamaran in complete safety!" Here is a guide which could prove to be very useful for those of you leaving for a week’s charter, or those who would like to have a little reminder to hand which will resist the spray and can stay in the chart table all the year round. In it we find the main catamaran maneuvers, whether in the harbor or at anchor, as well as hoisting or reefing the sails, or again how to manage your daggerboards, and lots of other useful information.